We are going to be at Taste of Sydney in Centennial Park on Thusrday 8th March from 5.30pm-10pm. 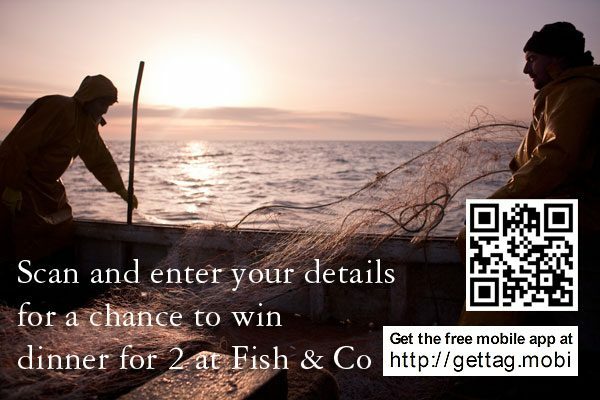 Enter our Fish and Co – Dinner for 2 Competition while you are there. We are super excited to be part of the festivals first ever Sustainable Pop-up Restaurant. Come along and enjoy the mouth-watering food and buzzing atmosphere.